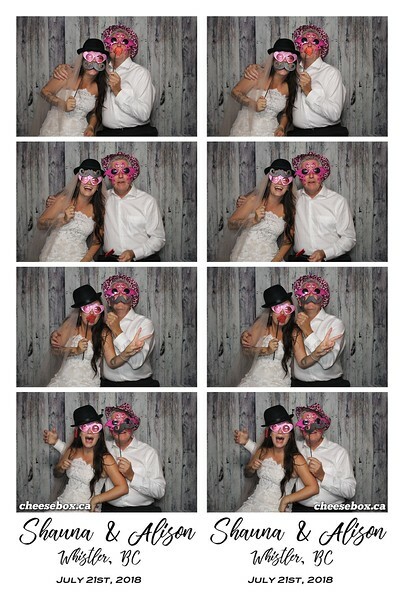 #macmarriesmurph - Ridiculously fun night celebrating with Shauna & Ali. Thanks for having us along for the ride! Download your photos for FREE by clicking on the download arrow found in the bottom right corner of your screen. Have a favourite image in your set of 4? High resolution individual images are available for just $5 each or all 4 for $15. Contact info@cheesebox.ca to order & have your digital image emailed to your inbox to get printed any size you wish.